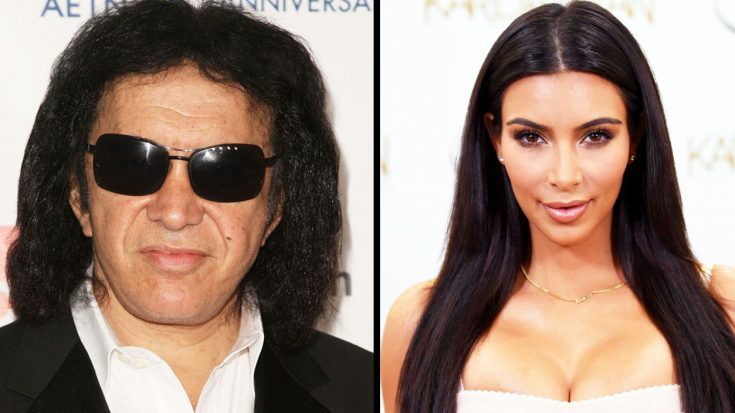 Gene Simmons Shares His Thoughts On The $50 Million Dollar Princess! What you’re about to watch is a video in which on a segment during Fox Business, Gene Simmons is told just how much Kim Kardashian made in one year. Once he hears how much, he has just three words for her. See for yourself!